If you bought a copy of my workbook would you be willing to write a review of it? I really need reviews…I only have 6. Reviews help boost a book’s presence on Amazon. The more reviews a book has the more likely it is to show up in a person’s search. 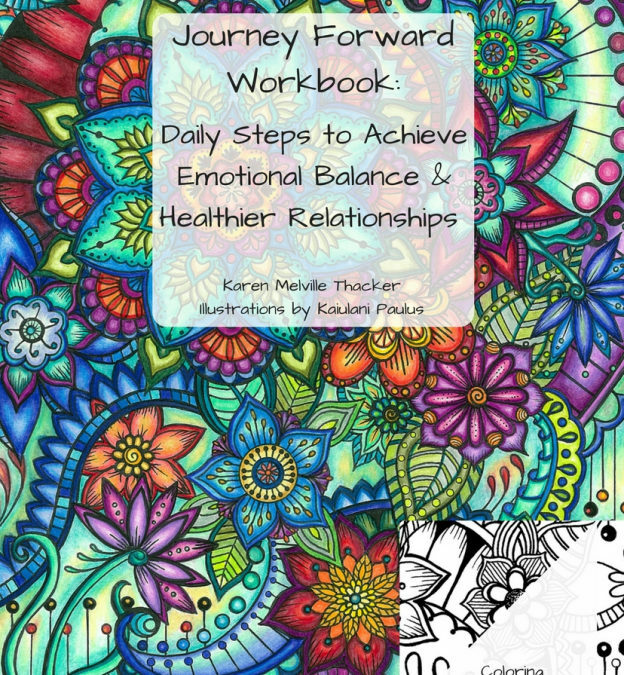 Click here to be connected to the Journey Forward Workbook Amazon page. Once on that page, click on “Customer Reviews” just below the Workbook title. Next, click on “Write a customer review”. I am so grateful for your help!!! Also, my new website is up and running! It still has some kinks and errors to be worked out but at least it’s up. Thanks to my web designer, all of my websites feed to the same place. Take a look! JourneyForwardforLife.com Soon I will be adding helpful videos and workshops (online and in person). If you want to be on my email list, just sign up on my website.